Sampling is the only guaranteed method to correctly identify the presence of certain hazardous materials within a product. Sampling will involve some (usually minor) damage to the product. Sampling involves our team visiting your property/site, safely removing samples of suspected material(s), and sending them to an IANZ accredited independent laboratory, The lab will confirm the presence of the material within the product. Asbestos can be present in a wide variety of materials. It is nearly impossible to identity an asbestos containing product without sampling and laboratory analysis. 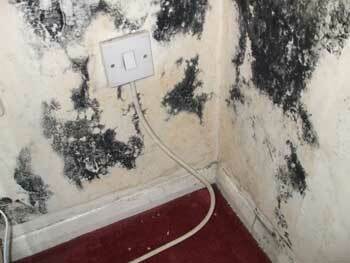 Black mould is dark in colour and emanates a smell. It can also eat through the material it is present on. It is highly toxic so it is advisable to isolate any suspected black mould until it has been tested and identified then removed. Lead paint is most commonly found on house exteriors. It is identifiable by how it peels from the surface, and the high density of the peeled paint. 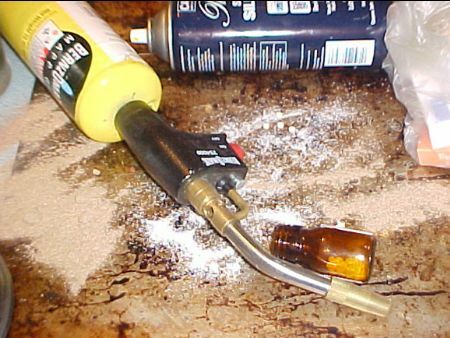 Lead poisoning occurs after inhaling or ingesting lead products, this means that flakey lead paint (as pictured above) can present a high health risk to any in the vicinity. Meth contamination can be found in a wide range of properties. It can be almost impossible to identify the presence of meth without testing.